Travelled down to Kent today with Tony Shepherd to see perhaps one of the rarest birds to visit our shores this year- an interesting Eastern sub species of Black Redstart. 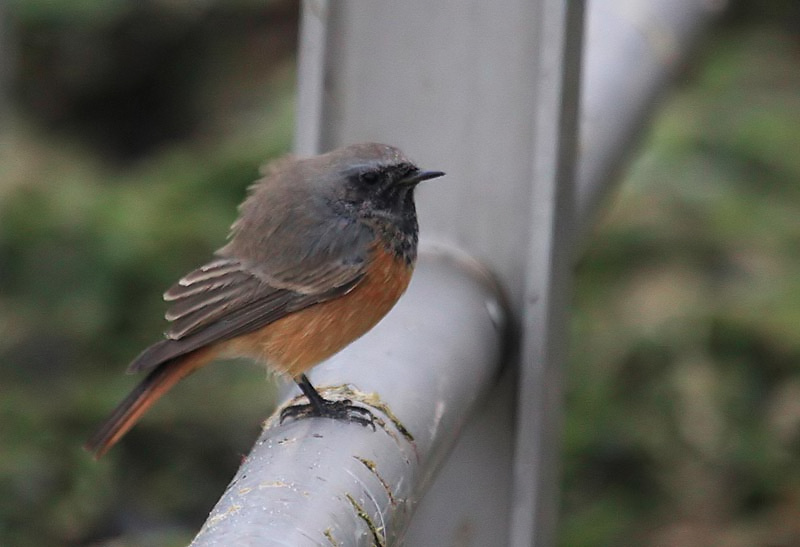 We set off at mid day on a dismal day which got gloomier as we crossed the Thames. With speed restrictions on the M25 and the fog getting thicker we began to wonder if we would make it in time. 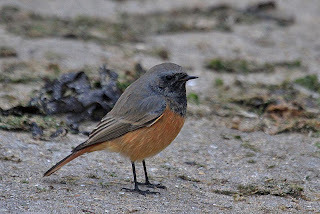 We did, and were rewarded with excellent views as the bird fed on the sand and mud at the end of a concrete ramp with Turnstone and Rock pipit. 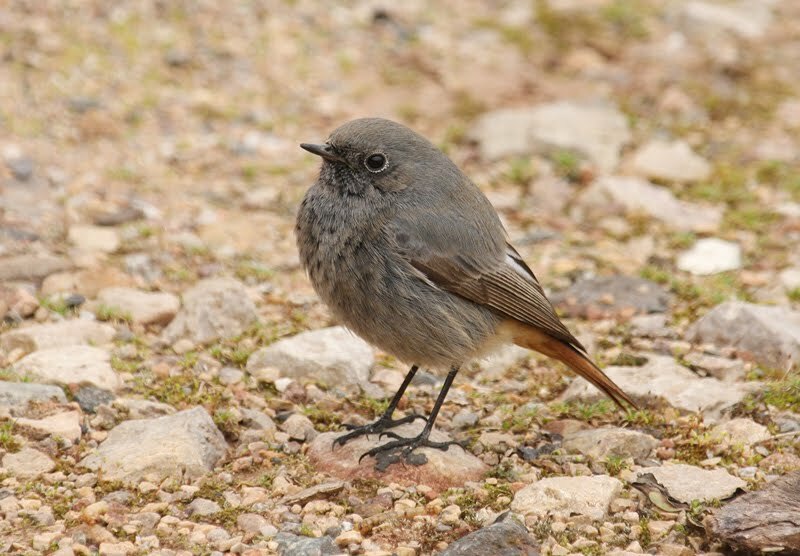 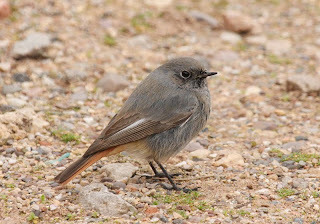 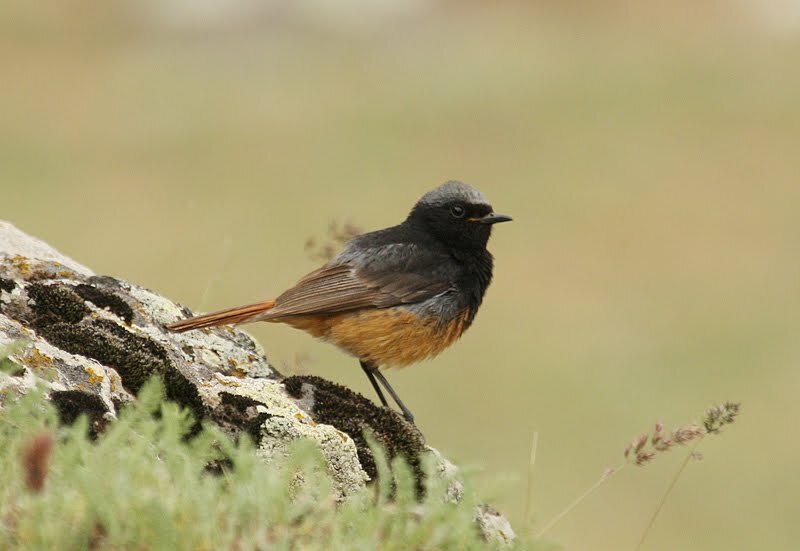 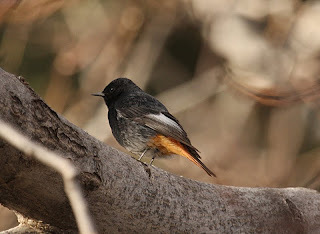 Have included a number of other images of Black Redstart encountered on my travels for comparison.